Woodward Security is a family run business. Established in 2017 with over 5 years of experience. If you are looking for professionally installed Wireless Security System, CCTV System or a Door Viewing System then look no further. 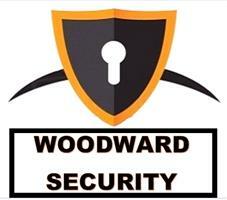 Woodward Security will supply you with a courteous and professional service. Call us now to have all your wireless security alarm and safety products installed professionally.